Yesterday saw the unveiling of tourism statistics that show visitor numbers to Croatia – both foreign and domestic – for the first six months of the year. These figures reveal overall visitor numbers, as well as showing statistics for the individual counties in Croatia, and the numbers of tourists arriving from different countries. So, to tackle the overall statistics first, it was revealed that Croatia received 3,418,306 tourists between January and June this year, which is up 6% on the same period last year. Of this, the vast majority were foreign tourists – 2,922,632 (up 8%) – whilst 495,674 were Croatian(a drop of 4%). Visitors stayed for 14,456,034 nights in the country (up 5%), which once again were mostly made by foreign tourists (12,898,639 nights – up 7%) rather than domestic (1,557,395 – another fall, this time of 6%). 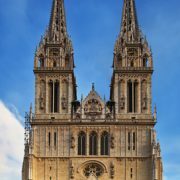 All counties included in these statistics have seen visitor numbers go up – with the exception of Sibenik-Knin county, which has seen a drop by 1% in visitor numbers. 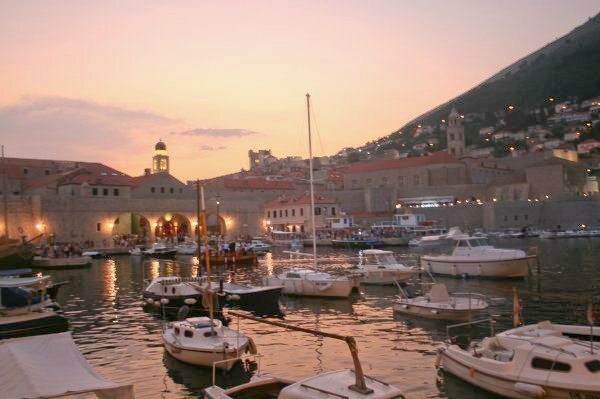 Top honours go to Dubrovnik-Neretva county (unsurprisingly, home to Dubrovnik!) which saw 13% more visitors in the first six months of the year, as did Lika-Senj county (where the stunning Plitvice Lakes National Park is located, as well as Velebit National Park). The former county also saw 15% more overnight stays during the same period, whilst the latter achieved 10% more. The top visited county was the ever-popular Istria, which saw 975,391 people visiting from January to June, an increase of 5% over the same months last year. Other counties to enjoy good visitor growth include Split-Dalmatia (8% growth; 503,713 visitors); Zadar county (7% growth; 295,707 visitors) and Zagreb (5% growth; 298,850). Indeed, Zagreb enjoyed an increase of 11% in the number of nights stayed by tourists, clearly showing that those visiting Croatia’s capital are staying for longer. Taking a look at the different foreign nationalities visiting Croatia in the first half of this year, the largest increase was posted by visitors from Japan of which there were 38% more (staying for 37% nights) when comparing this time period to the same one last year. British visitors also posted a very healthy increase (25% more, staying for 26% more nights), as did Belgian visitors (26% more, staying for 16% more nights), Dutch visitors (22% more, staying for 24% more nights) and Swedish visitors (21% more, staying for 21% more nights). Just for the month of June, Croatia received 1,618,472 visitors in total (1% more than June 2011), who stayed for 8,330,928 nights (which is being recorded as the “same” as last year!). 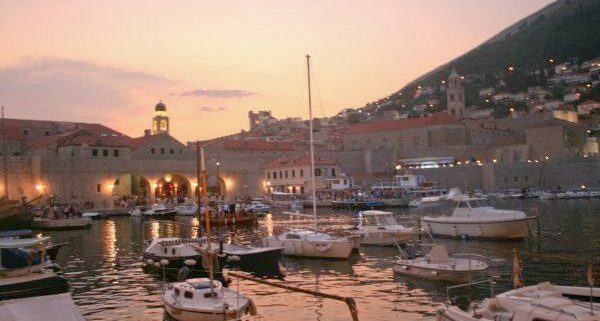 Dubrovnik-Neretva county again posted the best increase of 11% more visitors (164,426 in total), who stayed for 13% more nights (756,345). Rather interestingly, Istria actually posted a drop in both visitors numbers (down by 5%) and overnight stays (also down by 5%) for June 2012 over June 2011. Rather pleasingly (given where we are based! ), it was British visitors that posted by far the biggest increase for June 2012 over the same month last year – 36% more Brits visited, staying for 34% more nights. Croatia in a music video! Reader's email: Experiences on visiting Croatia in December! 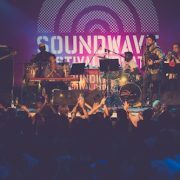 Latest artists added to the bill for Soundwave Festival 2015 - get all the details! Uber on the Croatian coast! New catamaran route in Croatia for 2017!